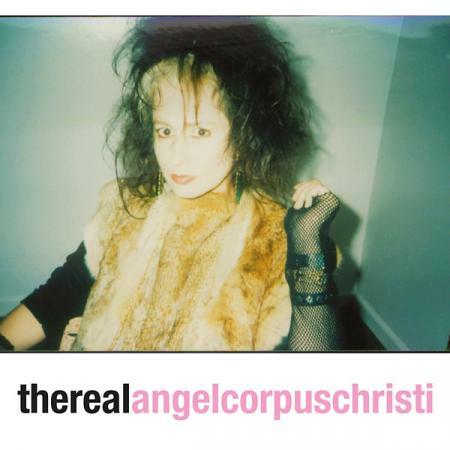 Mono-Tone Records presents The Real Angel Corpus Christi, the first compilation of the full career of ANGEL CORPUS CHRIST, from 45s to major labels, from 1984 to now. Avant-garde or traditional pop auteur? There&apos;s no one quite like ACC in the pop firmament and the sooner the world wakes up to that fact, the better. One could do worse than start with this career-long compilation, from her 1984 debut to recent stuff, mixing idiosyncratic covers and minimalist, left-field, ultra-catchy pop. The songs feature guest stars ALAN VEGA (SUICIDE), DEAN WAREHAM (LUNA, GALAXIE 500) and SONIC BOOM (SPACEMEN 3, SPECTRUM) along the way. There&apos;s nowhere near enough accordion in rock n&apos; roll as I&apos;m sure you&apos;ll agree when you get a load of these hair-raising harmonics. Liner notes by LINDSAY HUTTON.